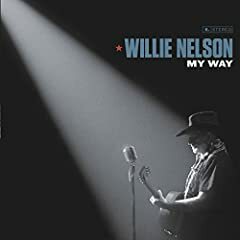 Willie Nelson is an American singer, songwriter and guitarist. His music is rooted in rock and country, although he has explored a number of styles throughout his seven-decade career. His critically acclaimed 1973 album Shotgun Willie helped popularize the genre of outlaw country. 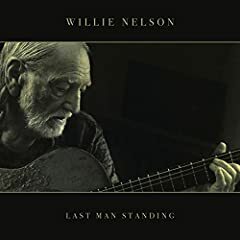 He followed the release with Red Headed Stranger (1975) and Stardust (1978), which cemented his place as a legendary country performer. They are both with another, but they love each other and can't be together. So they make love with her eyes doing the talking, walking and slipping around. On a smaller scale, America. A Facebook friend stated we should give America back to the Indians. I am 1/16 American Indian so not sure where the rest of me would go, but I didn't come hear and I ain't leaving.